After the Rodney King verdict was announced in April 1992 (three of the LAPD officers were fully acquitted), South Central Los Angeles erupted into what would become known as the Rodney King Riots. 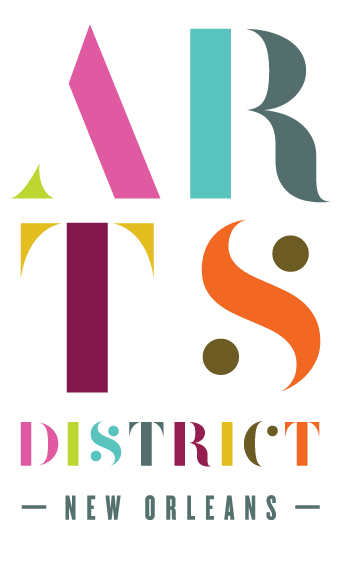 Smith positions these events within L.A.’s history of unrest due to racial injustice, including the Zoot Suit Riots of 1943 and the Watts Riots of 1965. Smith’s monologue draws on symbols and objects related to the video of King’s beating and the subsequent uprising: his white Hyundai; burning palm trees and bougainvillea; the number 56; the corner of Florence and Normandie Avenues, where white truck driver Reginald Denny was pulled from his car and battered during the riots in an alleged act of racial retribution. In an interview about the project, Smith shares his emotional reaction to King’s death on Father’s Day 2012. His body was found at the bottom of his backyard pool in Rialto, California. As a strange and tragic coincidence, Smith notes in his performance that King discovered his father’s body drowned in the bathtub when he was a teenager, making him, in Smith’s words, “a second generation alcoholic drowning victim.” Toward the end of the piece, Smith also includes King’s autopsy report, which revealed a combination of alcohol, marijuana, cocaine, and PCP in his system. The performance ends with Smith’s reenactment of King’s televised speech during the uprisings, famously asking the citizens of L.A., “Can we all get along?” By telling this sequence of both public and private events in King’s life, Smith constructs an intimate look at a life historically associated with violence, contrasted with the agony and emotion of his words, pleading for an end to that very violence. Originally intended to be performed only for what Smith calls “the summer of mourning” after King’s death, Rodney King continues to evolve, and Smith presents the piece now in response to recent state-sanctioned police killings of black men and women in the United States. As examples, Rodney King was presented in 2014 at the Public Theater in Manhattan, the same year Eric Garner and Michael Brown were killed by white police officers later acquitted, followed by demonstrations in Ferguson, Missouri. In 2016, it was performed again at BRIC Media Arts in Brooklyn, the year Alton Sterling and Philando Castile were shot by police officers who were also acquitted. Rodney King serves as an unforgettable exercise in remembering the ways in which history and oppression repeat themselves. In this sense, Rodney King remains regrettably timeless, so long as racial injustice continues to proliferate. 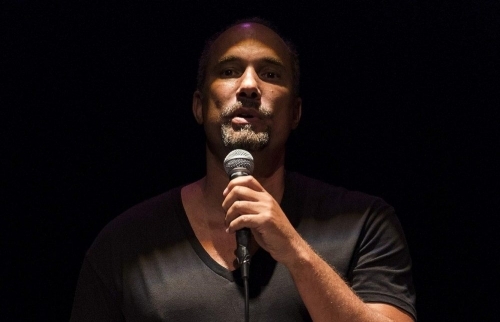 Roger Guenveur Smith performed Rodney King September 14–16, 2018, at the Contemporary Arts Center (900 Camp Street) in New Orleans.